1. 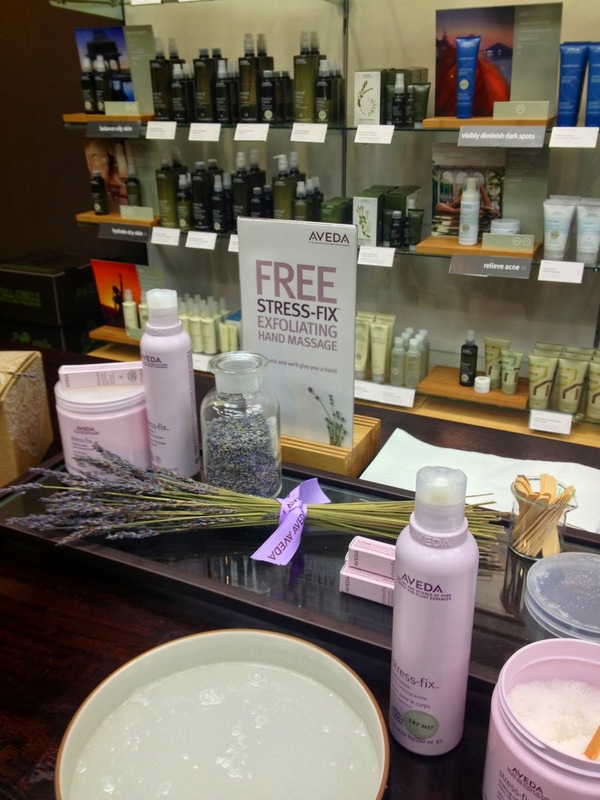 The FREE exfoliating hand massage at Aveda!! Best deal around :) They wash and exfoliate your hands with the stress fix bath salts and oil, and then give you a hand massage with the stress fix lotion. All for free. It's amazing! I went in to buy a few products, anyways, and this was just the icing on the cake! If you're a local, the Aveda and Stoneridge Mall is awesome! 2. BYG Hair repair mask. I was recently sent this (c/o), and it's amazing!!! You leave it on your hair for about twenty minutes (after shampooing), rinse, and then have the most amazing, silky hair. I got compliments all day long, with people asking what I've been using, and saying my hair looked great! :) I even put it in Leila's hair the other night, and for once it was actually EASY to comb through her super long, super thick hair. I'm obsessed! If you want one too, you can get 15% off with the code "blog15"
3. Our new Ninja Blender! It is so cool!! We had a NutriBullet, and it was great but we burned through it. 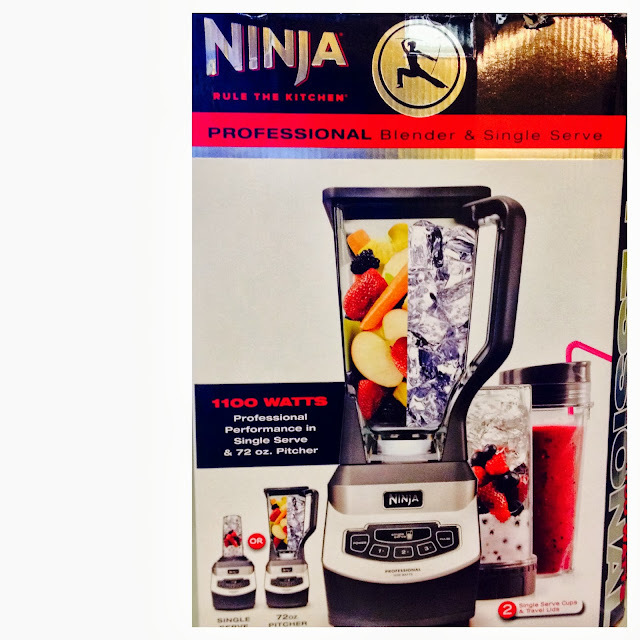 We just got the Ninja, but so far so good, and it's much more powerful than the NutriBullet. We love it for our morning smoothies. Speaking of smoothies, if you have a great recipe please leave it in the comments!! What are YOUR three things?? Be sure to let me know! we got a ninja through our wedding registry - and i cannot wait to use it! Ooh I want to give that hair mask a try, my hair has been kind of mad at me lately. Ahh, I would love a free hand massage right about now... too bad I don't have Aveda near me. :( This post reminds me that I really need to invest in a good blender... mine is cheap and a pain to clean! I would love to know what smoothies you end up making... keep us posted! mango pineapple is my favorite smoothie these days. Half a mango, some sliced (canned in my case) pineapple, a banana and a half- 3/4 cup of yogurt. I like it thick but you could add milk or pineapple juice to your own consistency. I don't add ice (saves the motor) but pour it over ice in a mason jar. enjoy!